Cheryl and Frank Tolopko discuss the historical and geopolitical basis for the US wanting to blame Russia for everything. 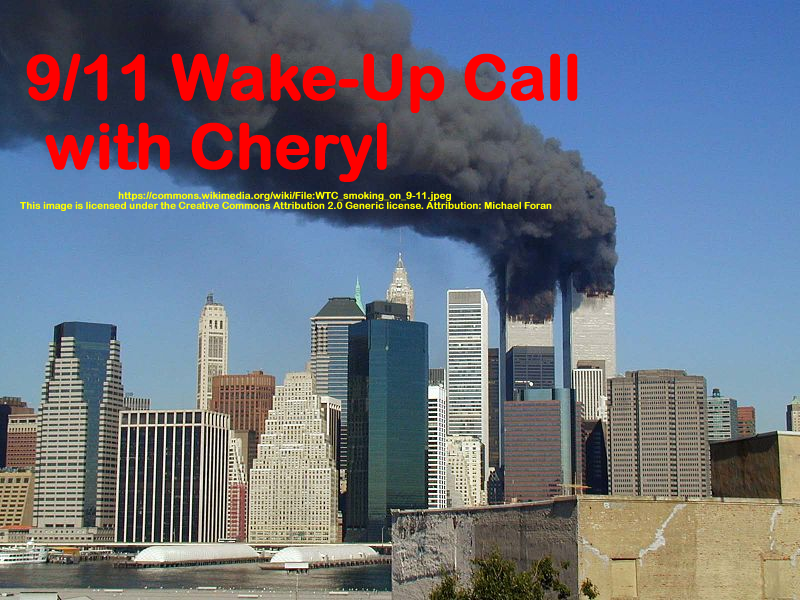 This entry was posted on Wednesday, January 23rd, 2019 at 9:49 pm	and is filed under 9/11 Wake Up Call, Education, Geopolitics, News, Russian propaganda Russian hacking. You can follow any responses to this entry through the RSS 2.0 feed.